1. 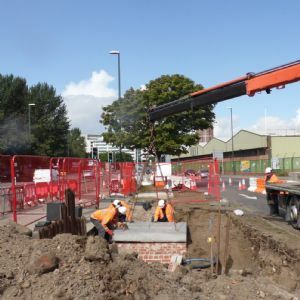 Water companies are all well aware of the need to consider total expenditure (totex) when procuring pumps rather than just upfront cost, although there can be inconsistencies in the way this is applied in practice. 2. 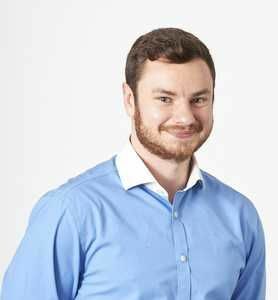 Digitalisation and related technology has the potential to make pump control more of an exact science, helping to address the issue of unpredictable pump life. 3. 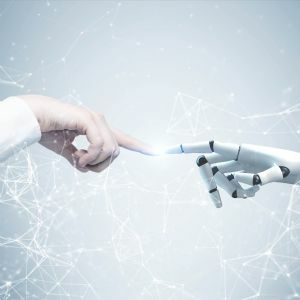 Some water utilities have found it challenging to get their operations teams to utilise automated systems to their full potential; employee engagement as well as training will be needed to help combat this issue. 4. 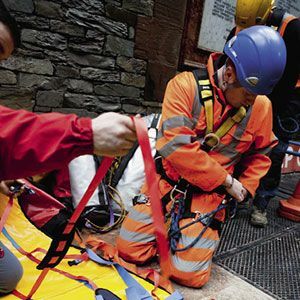 Water companies should be looking to move from the scheduled maintenance of pumps to condition-based maintenance, and in many cases are doing so. 5. Companies are beginning to see the benefits of installing sub-meters on medium-sized pumps as well as larger ones, resulting in more detailed metering data being collected. 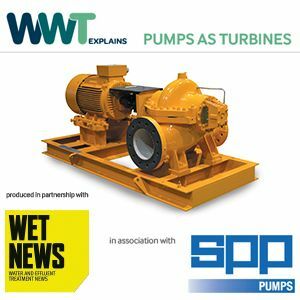 With water companies being some of the country’s biggest energy users, and pumps making up a hefty proportion of the energy that they use, it is only natural that pumps are a focus for efficiency and sustainability efforts in the water industry. Utilities could save millions on their energy bills, and reduce carbon emissions to boot, if they could ensure that their pumping assets are using only the minimum amount of energy necessary for the job at hand. However, there are a number of strands to this challenge – making sure that new pumps are correctly sized and chosen with efficiency in mind; that existing pumps are controlled in a way that they run at full speed only when needed; that pumps are maintained properly to stay efficient; and that pumps that are losing efficiency at the end of their life are identified and replaced at the right time. 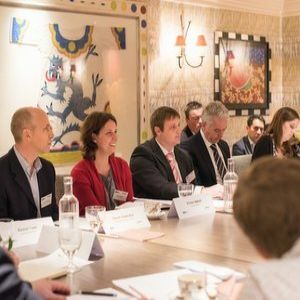 These challenges and more were discussed at length in the WWT roundtable ‘Optimising the energy use of pumps’ held in London on May 17th in association with Grundfos. One of the problems with sizing pumps correctly is the unpredictability of the British weather, said participants. 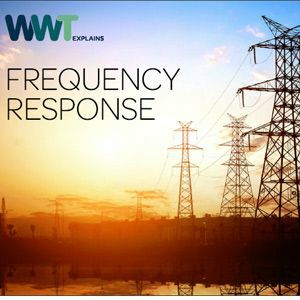 Water utilities must ensure that pumping stations are designed to cope with the severe flooding that might follow a 1-in-a-100-year storm, but dry weather presents its own problems. Attendees pointed out that unexpectedly dry weather at the beginning of May this year meant that huge pumps had to be running right at the bottom of their capabilities, just to deal with the low flows that were being experienced. 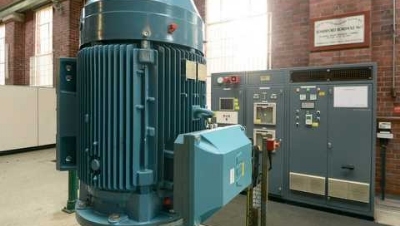 This way of operating is not only inefficient, but can cause issues such as cavitation and overheating if motors aren’t given time to cool down properly. Pump scheduling - where different-sized pumps kick in to do different duties – is one way to combat this issue. Some water companies have plants with pump scheduling built in, which work well. However, “most of these were installed in the days of local authorities, when there was a lot more money”, according to one participant. The cost of installing pump scheduling is too high for water companies to be able to make use of it at every treatment works, it was noted. The participants agreed that Totex (total expenditure) was a primary consideration in purchasing pumps, but there were some inconsistencies in the way this is being applied, with pumps installed on capital projects more likely to be subject to a thorough consideration of whole-life energy costs than those bought to replace existing assets at short notice. When it comes to pump monitoring, digitalisation has great potential in providing operation information that can then be used to lower running costs and extend pump life. 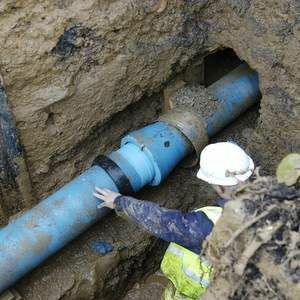 Anglian Water has made great strides in this department through its Energy Efficiency Monitoring System (EEMS) which is being rolled out to cover a significant proportion of the utility’s pumps. Participants agreed that continuous monitoring using digital technology was a valuable tool which would yield an abundance of information to drive energy costs down. 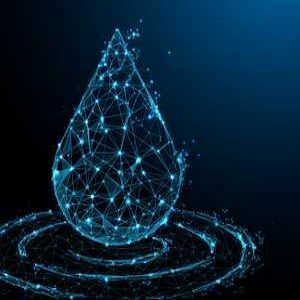 Going one step further, extending digital technology into pump control could make controlling the rate of pump use “an exact science”, and be a gamechanger for water companies, it was predicted. Some attendees are currently undergoing trials of such technology. 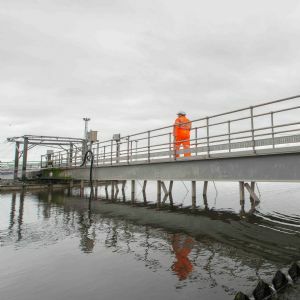 United Utilities, for example, is trialling a number of digital control systems which it is using to measure pump dynamic efficiency, energy use, flow rates to predict pump life. And, for sites where it has multiple pumps pumping to the same reservoir via the same network, the system will determine which is the most efficient combination of pumps. 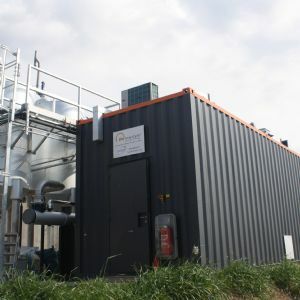 The conversation turned to the value of sub-metering, which allows companies to obtain more in-depth data and is required by some energy standards such as ISO50001. Implementing such systems does have tangible savings, said the speakers. 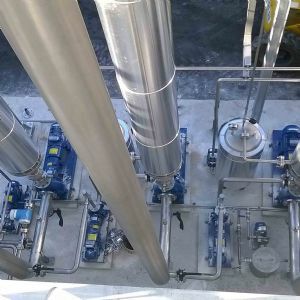 Large pumping systems require sub-metering on all of the pumps, where comparing the flow, lift and power use allows you to calculate the efficiency. It is now increasingly a trend to install sub-metering on smaller pumps too, resulting in a more complete picture. 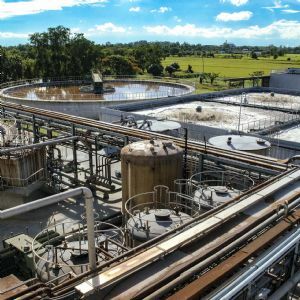 On pump maintenance, water companies are looking to move from scheduled maintenance (where pumps receive attention at set intervals) to condition-based maintenance (where performance is monitored and maintenance applied when needed). The best form of condition-based maintenance, according to one speaker, is to have is a conscientious and observant operator who knows what they are looking out for. Delegates decided the best course of action was to get the entire organisation to move to a condition-based maintenance mindset. Data monitoring will be paramount to this shift in mindset, as it will make it easier for companies to make the economic case for maintenance before a failure has occurred.